Who Wants to See Sia Live in Manila? | Manny Vergel spaces out! Who Wants to See Sia Live in Manila? No, it's not happening yet (As far as I know). I just wonder if there are other Filipino's who are interested in seeing her live in Manila. Put it in the comment section below if you're like me who's getting to know and loving Sia's songs more and more, and who would love to attend her concert some day. Who knows, it might reach people who can actually bring Sia here in the country. This is more of an experiment if many are looking for Sia's Concert in Manila. But I do hope she visits the Philippines. I want to hear her live, singing Wild Ones, Titanium and She Wolf. Hmm apparently I only know her famous songs, and all of them have associated artists. Maybe I'll listen to her non-mainstream albums too. 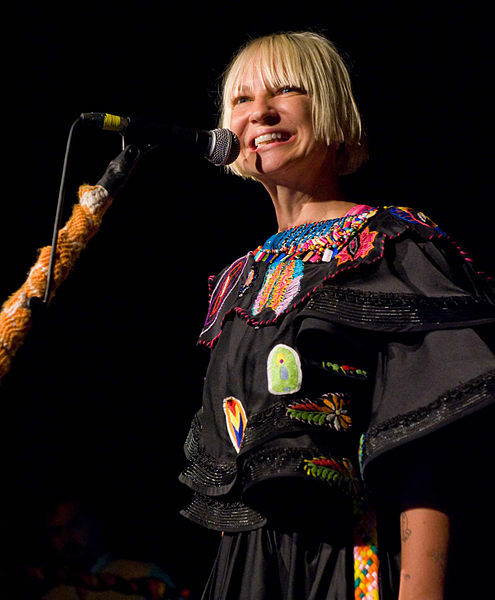 Bring Sia Kate Isobelle Furler to Manila please! Put your reactions in the comment section below.